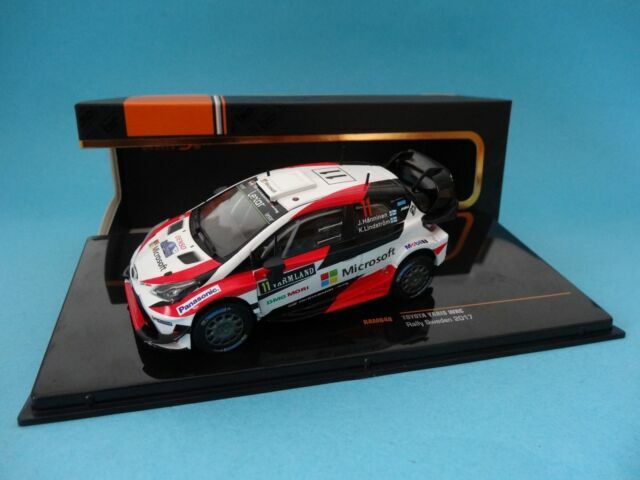 TOYOTA YARIS WRC - 1/43. IXO RAM 648. RALLYE SUECIA 2017. Only opened for the photo.